Search for your ideal colour or use the colour finder button to look up the colours we currently stock. Use our colour match system to get the colour you need. Select a colour to see the pricing information. 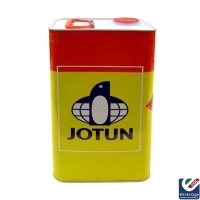 Jotamastic 90 is a two component epoxy mastic coating for repair and maintenance. The product is surface tolerant, high solids, high build and tintable in a wide range of colours. Jotamastic 90 is also optimised for short overcoating intervals and may be applied in a wide range of film thicknesses, improving productivity for the customer. Provides long-lasting protection in environments with high corrosivity. Available with different hardeners for various substrate temperatures, Standard (Std) and Wintergrade (WG). Surface Preparation for Jotamastic Range: All surfaces should be clean, free from contamination and be assessed and treated in accordance with ISO 8504. Bare steel: Cleanliness: Power tool cleaning to min. St 2, mill scale free (ISO 8501-1:1988). Improved surface treatment (blast cleaning to Sa 2½) will improve the performance. In case of hydrojetting the flash rust degree shall not exceed moderate in SSPC and NACE standards for water prepared surfaces. Shop primed steel: Clean, dry and undamaged approved shopprimer. Coated surfaces: Clean, dry and undamaged compatible primer. Contact your local Jotun office for more information. For maintenance UHPWJ to WJ2 (NACE No.5/SSPC-SP 12) or Power tool cleaning to min. St 2 for rusted areas. Typical Paint System: Jotamastic 90 2 x 125 μm (Dry Film Thickness) followed by Hardtop AS 1 x 50 μm (Dry Film Thickness). Other systems may be specified depending on area of use. 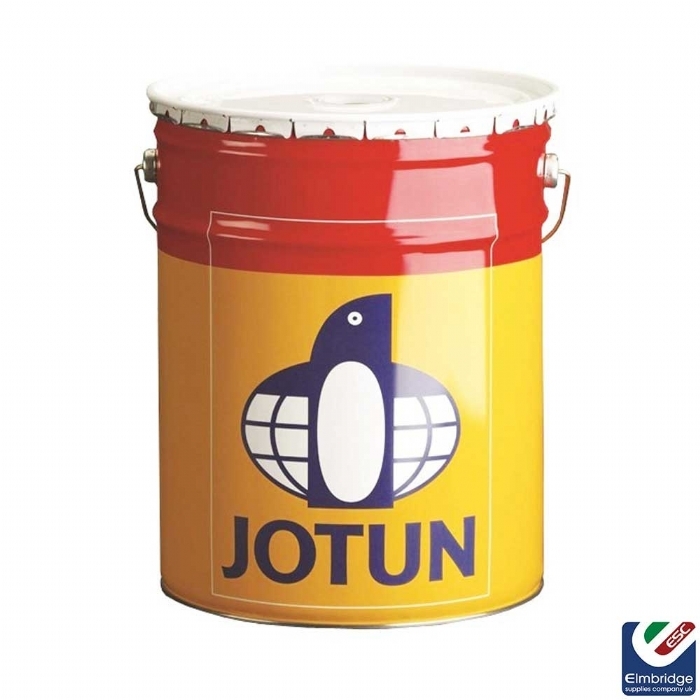 Use: Carbon steel, galvanised steel, stainless steel, aluminium, concrete and a range of aged coating surfaces. Marine: outside hull, exterior and interior areas. Protective: offshore environments, including splash zones, refineries, power plants, bridges, buildings, mining equipment and general structural steel.